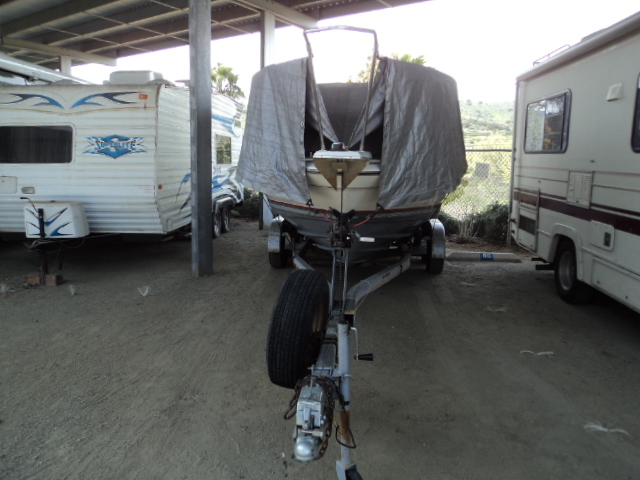 A safe spot for your RV! 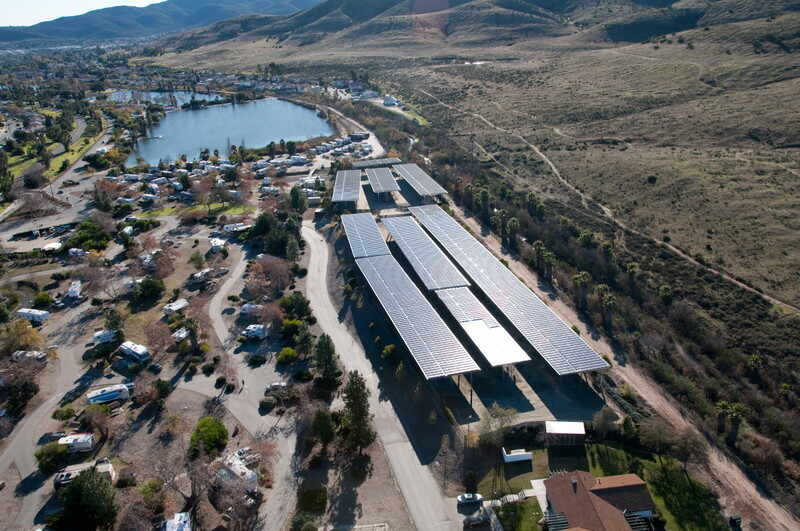 The 4 acre, 14,000 solar panel project, completed in December 2008, included the construction of solar arrays mounted to vehicle storage covers. 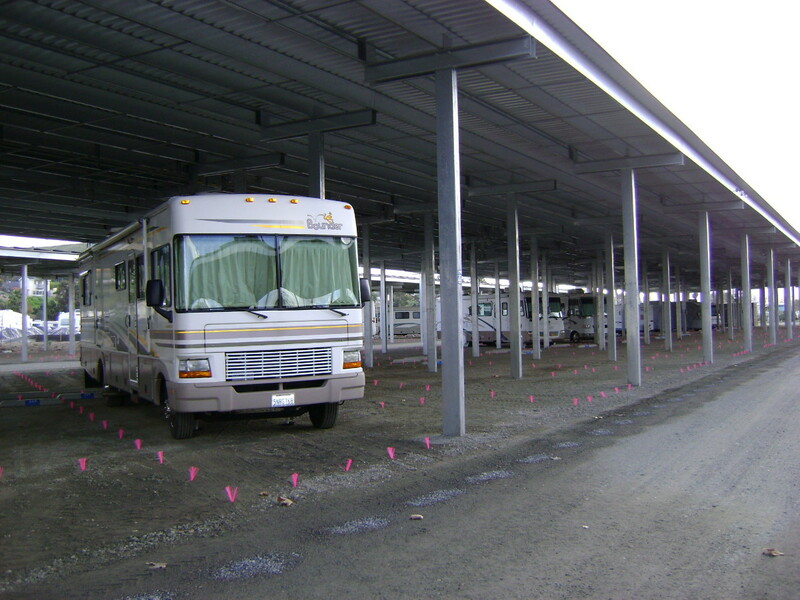 Rather than utilizing a traditional ground-mounted solar system which requires dedicated open space, vehicle storage covers were used which resulted in a dual benefit. 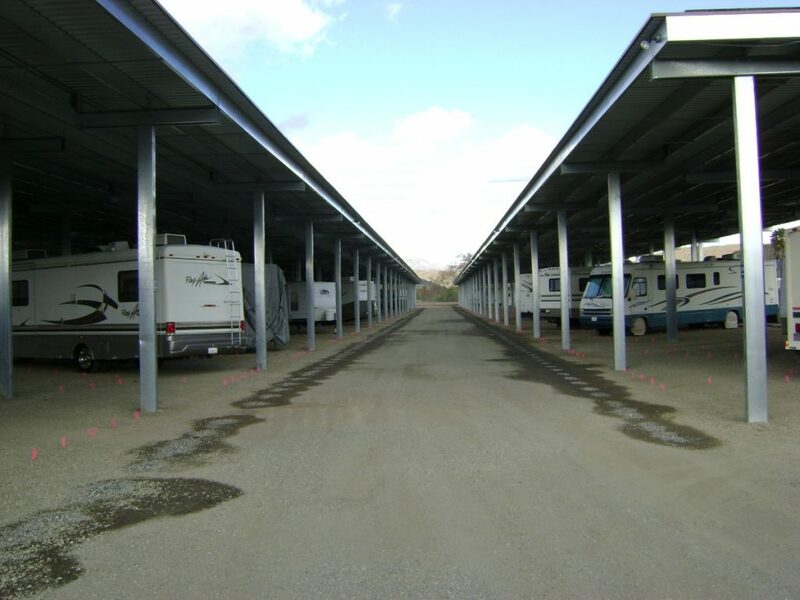 The covered sites provide a secure facility in a convenient location. 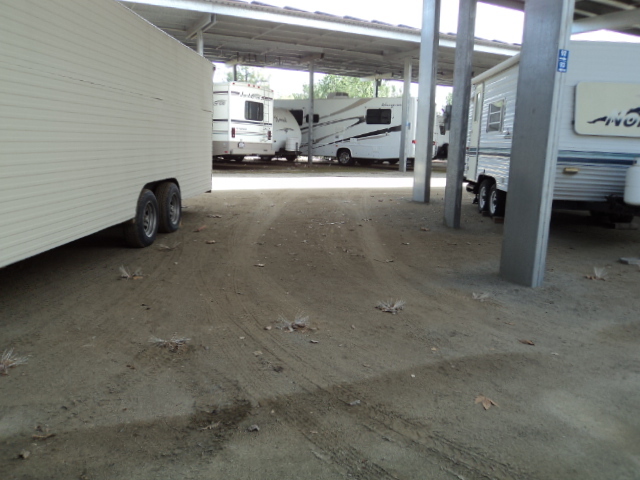 Amenities include a card access control system and a dump station. 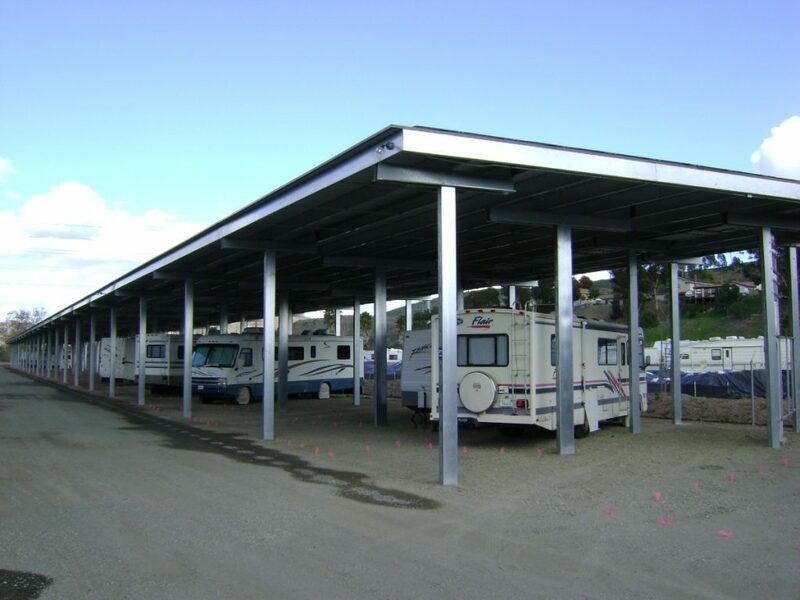 Monthly fees are $130 per month for 20 ft. and under units.